Does Cloud Mean the End of the DBA? 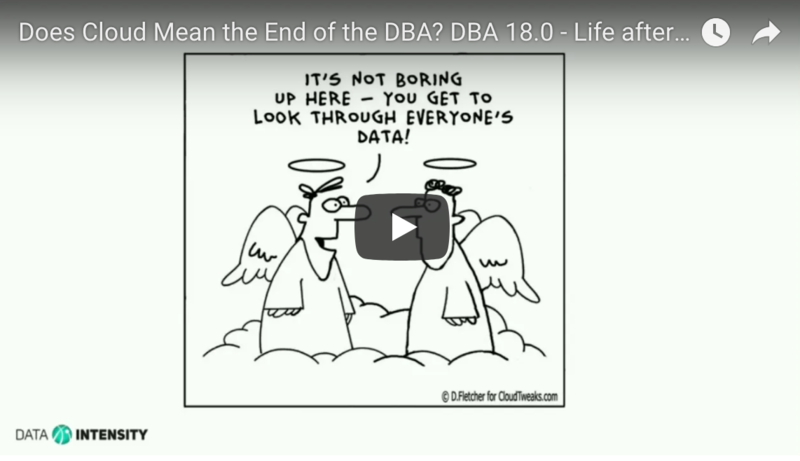 DBA 18.0 – Life after 18c by Francisco Munoz Alvarez! !